Quality control and quality assurance are two different departments in pharmaceuticals. Both has different identical functions, working and responsibilities..
Quality Assurance (QA): It is aimed at producing the product in the right way, which can be done through a perfect manufacturing process. All those steps are carried out before the industrial phase and thus think of Quality Assurance as a process-oriented. Quality Control (QC): We can consider that as a critical function, because of the nature of how this process executed. 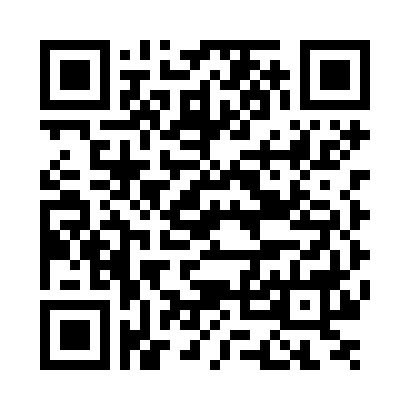 Based on the data extracted from the above phase, of quality assurance. In this phase one to sample cases are implemented properly to assure accurate decision about whether this will be approved or not. 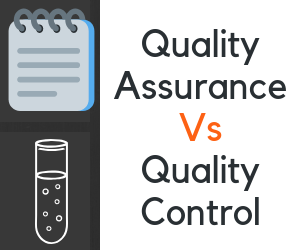 Quality Assurance is managerial quality Control is correctiveThat was a basic and simplified figure about the core difference between QA and QC in pharmaceuticals. How these Phases are Practically Working? Basically, quality assurance can be considered as a concept built around how to manage the prevention of quality problems, and this can be done with a deep insight and ready-to-execute plan with in-depth documented activities. With building a dedicated quality management system this can be easily done aptly. Everyone is involved in the quality assurance phase, meanwhile only a few people or a team concerning with quality control. Why dedicated Team for Quality Control? As this is very important and crucial for any corporation, and regarding the pharmaceuticals industry this is very critical as it directly touches people's lives. Also, the quality control scientists working hard to reduce the danger that might be involved in the final product. Defects elimination and rapid solution development is the must-have skill for the QC team, and that's clear why there should be a dedicated team for paying this off. Utmost important things about why those folks should be a top-notch selection in the firm are that generally, the industry of pharmaceuticals is under pressure and suffer from the lack of capacity, especially in the biologics production. We can't ignore the role of technology since it's supporting the role of Quality Control Scientists within their analytical strategies implementation for the assurance of the highest quality standards for the final product. That was a brief word about the holy grail between quality assurance and quality control in the pharmaceuticals industry.